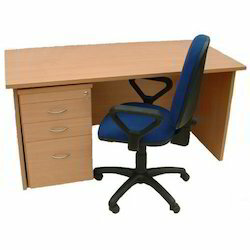 Providing you the best range of classroom furniture, school furniture, college furniture, waiting chairs and teachers table with effective & timely delivery. 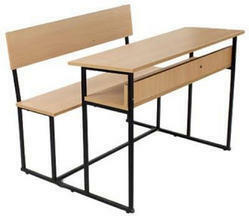 We are the best provider of School Desk which is manufactured in various patterns and specifications. 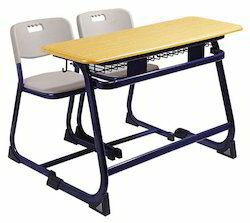 We are engaged in offering Classroom Furniture to our clients. 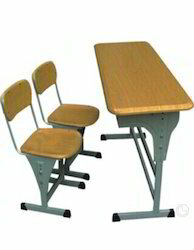 We are a leading Manufacturer & Exporter of School Desks such as School Furniture, Folding School Chair Desk, School Wooden Furniture, Single Desk Furniture, Height Adjustable Desk Set, Dual Desk Bench and many more items from India. Our offered Super Slide which finds extensive usage in College Furniture, amusement parks, play schools, etc. 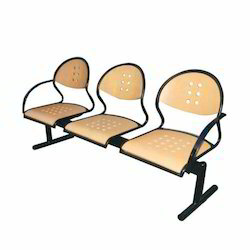 We are engaged in offering Waiting Chair to our clients. 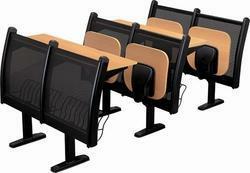 Looking for School Furniture ?